When all else fails, hug your bear! We just received these new Gund Snuffles bears in the shop, three fabulous new colors and oooooh ultra soft fabric. 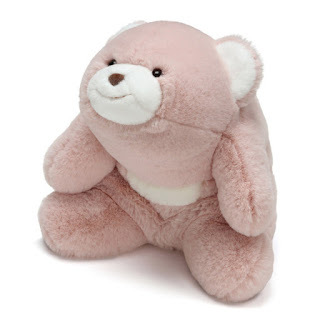 This sweet pale rose colored Snuffles can be yours. Best of luck to all ~ we'll be choosing the winner on April 1st!